Dazed and Confused [Region 2] - DVD - New - Free Shipping. 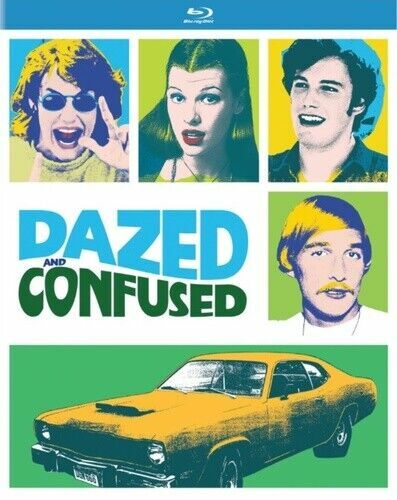 Dazed and Confused [Region 1] [Blu-ray] - DVD - New - Free Shipping. 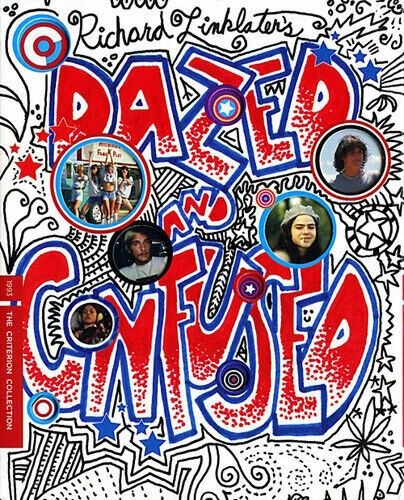 Dazed and Confused [Region B] [Blu-ray] - DVD - New - Free Shipping. 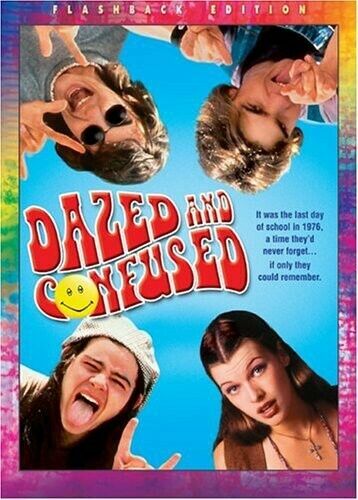 Dazed and Confused - DVD Region 4 Free Shipping! Led Zeppelin: Dazed and Confused [Region 2] - DVD - New - Free Shipping. 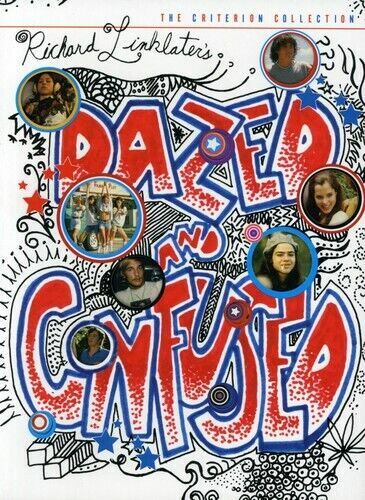 Dazed and Confused [Region 1] - DVD - New - Free Shipping. 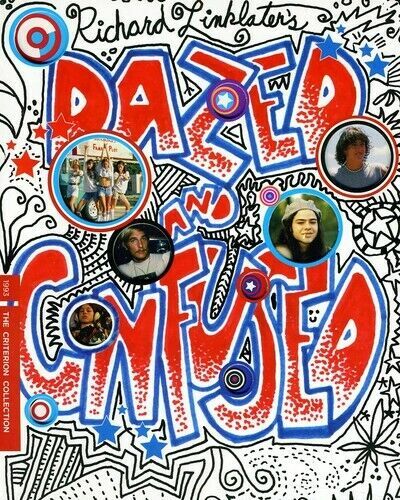 Dazed and Confused [Regions 1,4] - DVD - New - Free Shipping. 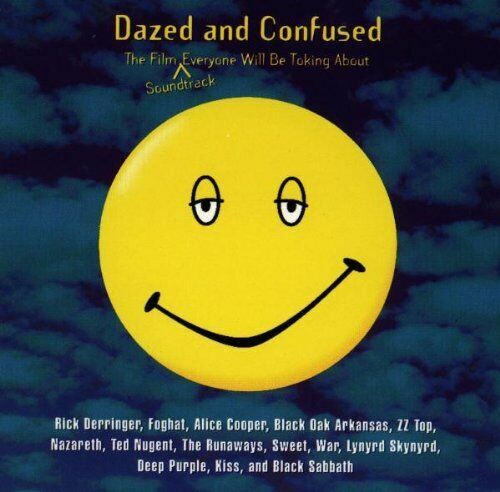 Dazed and Confused [Regions 2,4] - DVD - Free Shipping. Acceptable Condition. Dazed and Confused - Blu-Ray Region 1 Free Shipping! 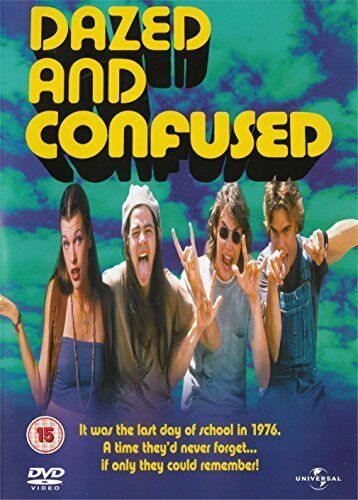 Dazed and Confused - DVD Region 1 Free Shipping! National Lampoon's Animal House/dazed - DVD Region 1 Free Shipping! Led Zeppelin [DVD Box Set] [Region 2] - DVD - New - Free Shipping. Dazed and Confused [Regions 2,4] - DVD - Free Shipping. Good Condition.